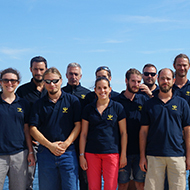 Initially installed in the neighbourhood of Saint-André in the 16th district of Marseille, Subsea Tech's activity was focusing on underwater robotics consulting in a first time. 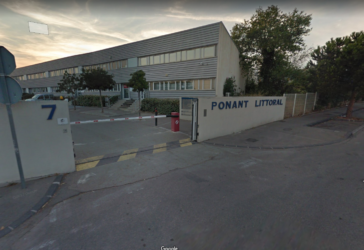 Foudner and CEO Yves Chardard developed the activity in the defense, marine sciences and offshore sectors with clients such as the French Defense Procurement Agency (DGA), IFREMER and BMTI.This first activity allowed Subsea Tech consituting a customer base for its coming development. 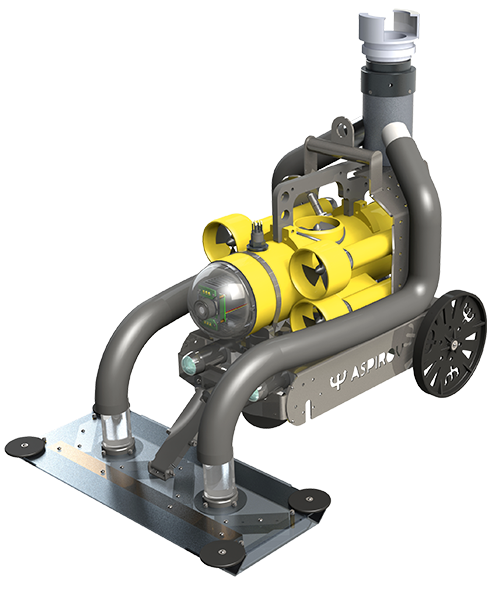 Subsea Tech bought the assets of Adhoc Vision, a company specializing in the design and manufacturing of underwater inspection robots. Subsea Tech started developing a range of mini-ROV and producing small series in its new Saint-Henri premises. Firsts Guardian and Observer mini-ROVs as well as firsts Catarob USVs are born. Simultaneously, several engineers are hired to develop the R&D and special machines activity. The Operation Department is also created at that time to offer mini-ROV and USV inspection services to the clients. Subsea Tech employs 6 staff at the end of 2008. 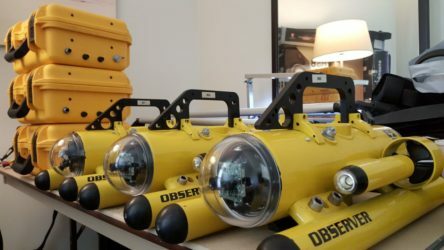 Thanks to its range of innovative products and the growing demand in France and abroad, Subsea Tech develops its mini-ROV sales activity, keeping a strong R&D and special projects activity in order to be able to develop new products, especially for the sectors of harbor security/surveillance and Oil&Gas Offshore structures. The company already works with several public and private key accounts such as French Defense Procurement Agency, Naval Group, CNRS, Thalès, Vinci, etc. Abroad, Subsea Tech particularly extends its activity to the Norwegian, Chinese, italian, Belgian and UAE markets, mainly on defense and offshore oil&gas sectors. Subsea Tech becomes in a few years one of the 3 world leader in mini-ROV fabrication. To address the high activity growth, Subsea Tech hires several new collaborators and get installed in bigger facilities. Besides their large surface, the premises are ideally located along a pier, allowing real condition tests of the systems. Between 2012 and 2015, Subsea Tech secures its leader position on the French market of mini-ROVs and sees all its activities growing. New reknown customers trust the company such as the French Electricity Utility (EDF), AREVA, Saipem, Technip, the French Agency for Biodiversity, SBM Offshore, Bouygues TP, etc. 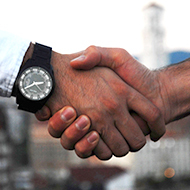 Abroad, Subsea Tech develops its dealer network in Asia, Latin America and Oceania during these years. 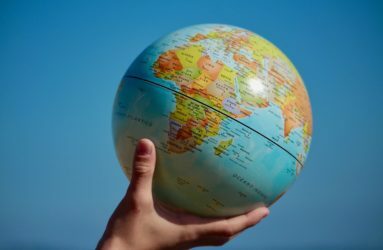 10 years after its creation, Subsea Tech is represented in 37 countries and 170 systems have been sold in around 30 countries on the 5 continents. 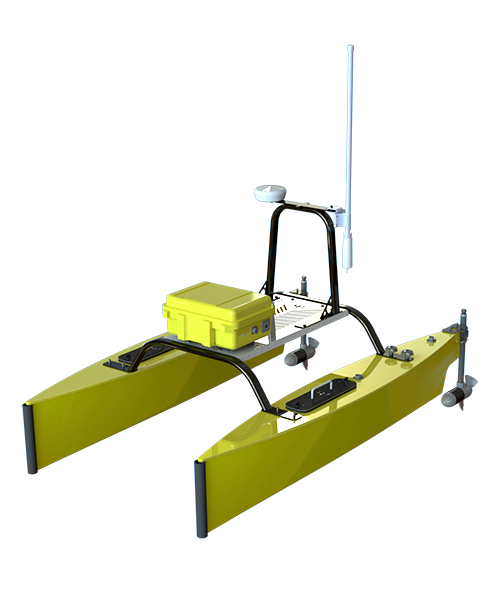 Mini-ROV and USV use largely spread and new application field appeared during this period. Subsea Tech has strongly expanded its presence in the infrastructure and underwater works sectors, which are now representing a great part of the turnover. 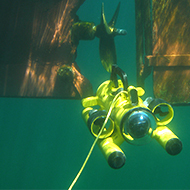 Marine sciences and aquaculture sectors also require more robotized underwater inspection solutions and Subsea Tech is inceasingly supporting them in their projects. 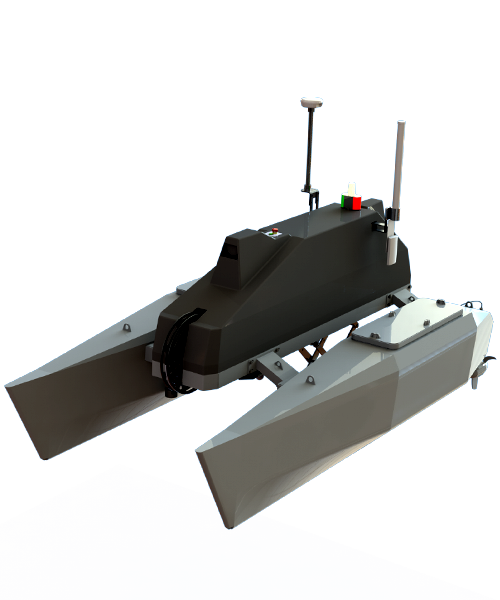 The increasing use of robotized solutions during the last 5 years brought several new mini-ROV and USV manufacturers on the market, offering variable quality products at more attractive prices. To address the competition growth, Subsea Tech has successfully adapted its strategy and expanded its range of products in order to offer new high value-added solutions to its customers. 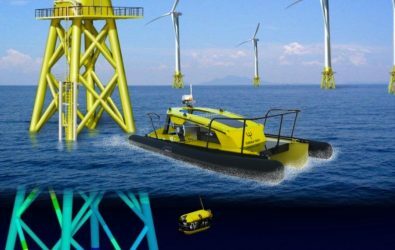 The new R&D projects started in 2016 will allow Subsea Tech differentiating from the competition during the coming years on existing offshore and defense markets as well as on emerging markets such as marine renewable energy. Subsea Tech team mainly hires staff with strong operational background in the offhsore and underwater works sectors. The deep expertise and knowledge of the operational constraints brings us to design and manufacture products perfectly matching with the field operator's requirements. 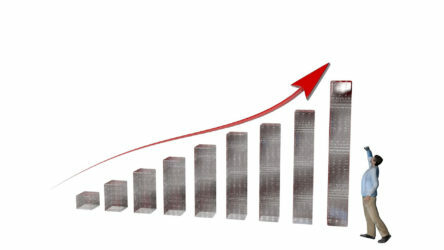 We are the first users of our products. Thanks to its Project Department, Subsea Tech benefits from a strong innovation capacity in order to offer to our clients the required flexibility in the design of their projects. We do adapt to your technical specifications. 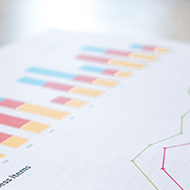 Our team is committed to bring the best quality products and services to our clients as well as an optimal reactivity regarding sales and technical support. Subsea Tech is certified ISO 9001 – 2008 since 2013, and ISO 9001-2015 since 2017.